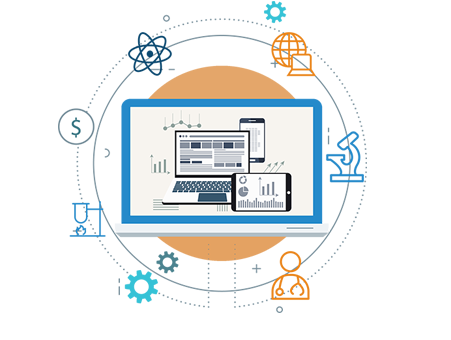 Electronic Health Records system is a complete ONC Certified Web Based system. 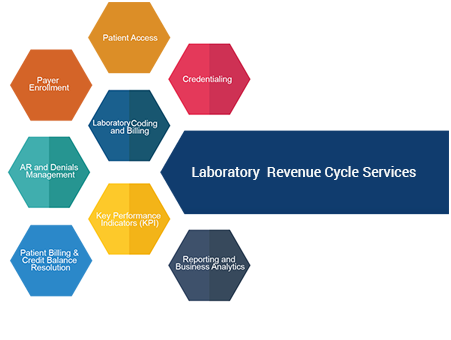 Laboratory Information System for Commercial Labs, Hospital Labs & Physician Labs. Help our clients cut costs. When EMRs first came out, they were meant to increase efficacy and speed of seeing patients without paperwork. We all jumped into EMRs excited, but they did the opposite. They slowed us down. Medgen instead speeds you up! Especially, compared to paper." Comtron has always been responsive to our needs and Labgen has kept up with our ten fold business growth. 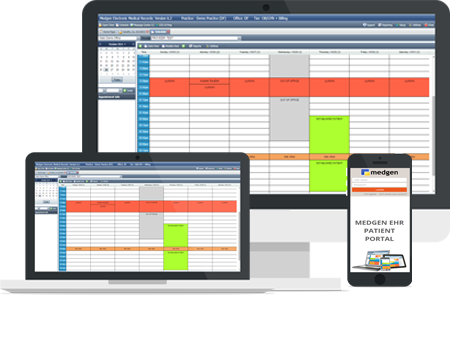 As a former Practice Fusion user, I can say without reservation, that Medgen is a superior EHR program. What drew me to MedgenEHR was its customization. As a podiatrist I needed my chart notes and documents laid out in a way that was conducive to a podiatry practice. 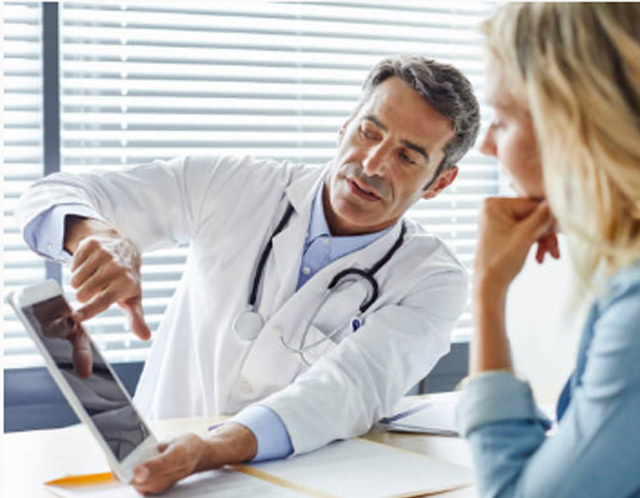 Most EHR platforms don't allow such customization, and try to be everything to everyone, which makes them very cumbersome. 11 Grace Ave. Suite 208 | Great Neck | NY 11021.